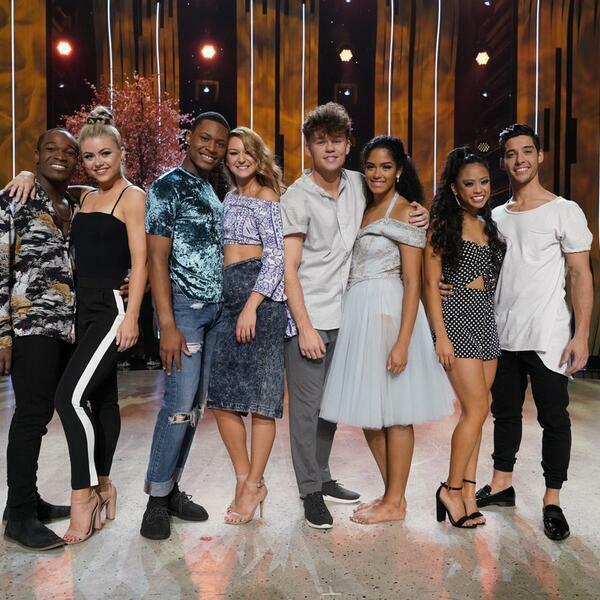 This week on #SYTYCD: Jensen wins our hearts, solos are back, Joy can't get club songs out of her head, and Crystal gets called out by Twitch himself! Like last week, there was an interesting mix of good and GREAT numbers with some new choreographers thrown in. Crystal has a clear favorite now and was not as upset at the bottom 2 results as Joy was. This is the last week where these dancers will be paired together and while we are excited to see what All Stars they will dance with, were sad to break up some power couples. Do you guys agree? All two of you listening? Did the right dancers go home? Did the guys do better than the girls? Who else wants those wine colored pants the girls wore?! Let us know @wehavethoughts3!